Close up of hands hold steering wheel young man driving a car riding on the road. driver trip of travel. SANDY SPRINGS, Ga. — Police say five teens riding in a car had to be hospitalized after the 16-year-old behind the wheel lost control and crashed. Sandy Springs Police say officers responded to the crash around 10 p.m. Monday. Police say the teen driver of the Ford Expedition lost control of the SUV off Johnson Ferry Road near Barnard Place and hit a tree near the edge of the roadway. First responders took all five occupants inside the car - all teens - to the hospital for treatment. Three of those passengers are still hospitalized in critical condition. According to authorities, the 16-year-old driver was still driving on an instructional permit, which is more commonly referred to as a learners permit. 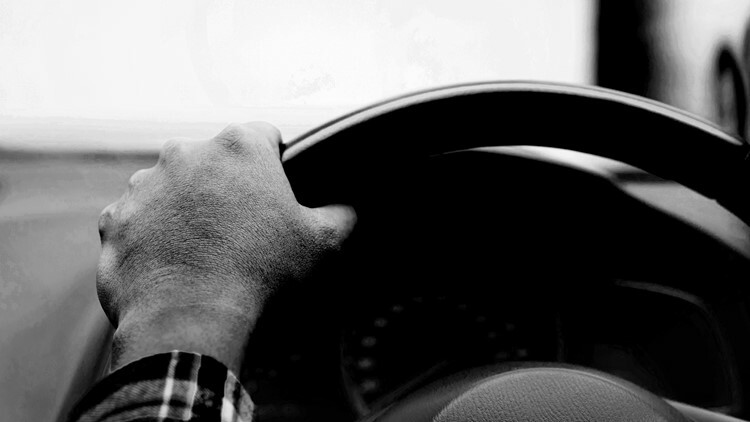 Under Georgia law, any driver with a permit must be accompanied by another licensed driver at least 21 years or older, sitting in the front passenger seat. It appears there was no adult driver inside the car at the time of the crash in this case. Investigators are still looking into what happened, and police say charges are pending. She was being a Good Samaritan - but the act of kindness ended her life.